Most of the time, as web developers we want to have more specific control over the fonts used to display our text content. The problem is to find a way to know which font is available on the computer used to see your web pages. There is no way to know this in every case, but the web safe fonts are known to be available on nearly all instances of the most used operating systems. This can have an effect on ranking for any website. Search engines will be set to look for user friendly font for value as well. If it is hard to see or read a page due to the type font used in the content then that website could be under preforming to what could be more business then you might think. Something as as simple as a font can make or break a website. Of course there are more to the math process used in website ranking. Font size as well need to be view-able from both mobile friendly view as well as any device. This can get tricky depending on what the website is designed in. 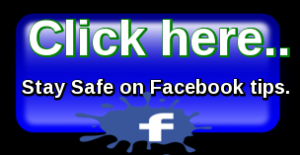 A good rule of thumb that I use is just make the website as easy to understand as possible. Mismatched font, subject title and the balance to the content font is important. Because the title in the page is three times bigger then needs to be in attempt to catch an eye will hurt your ranking and seen as confusing to the eye. The back ground colors of a website and font colors corresponding with the back ground colors are very important to generic ranking and where your website is able to be viewed. Keeping fonts dark with light back grounds will help your ranking simply by the fact it is easy to read. 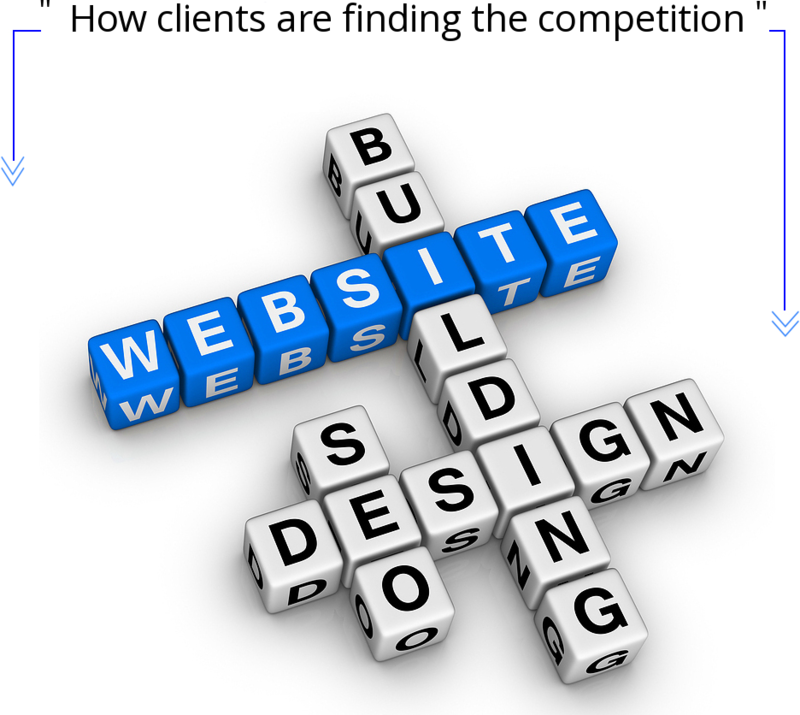 Search engines will put a website that is superior in the user friendly area up front for anyone searching for service. This includes colors of the website as user friendly readability. 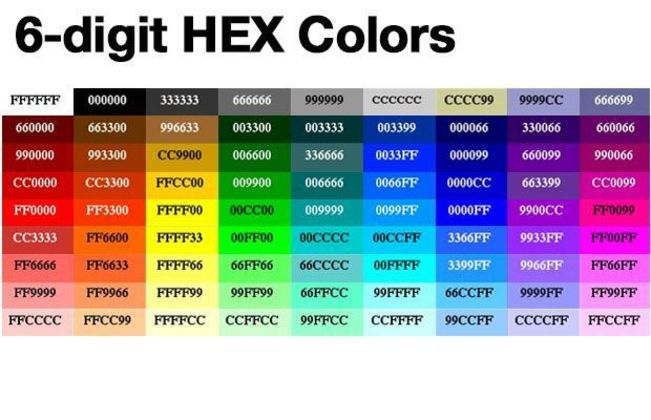 In the digital world and website construction each color has a HTML Color Code as to be a finger print to that color as universal and great for webdesign solutions. Below are some of the colors as example to my clients in construction of their website and can be great tools for any free lance web designer. 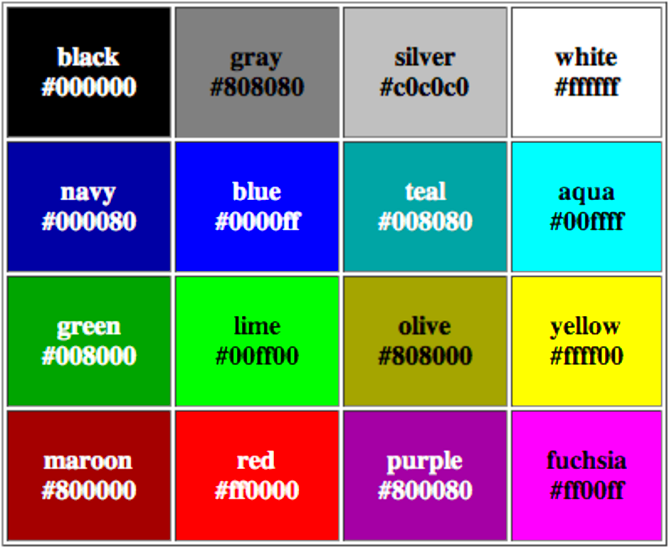 Really hard to explain a color to someone, but easy to direct a number.